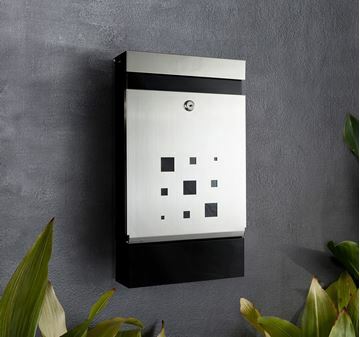 The Casa Letterbox boasts a thick Galvanised Steel faceplate with a rustic finish. 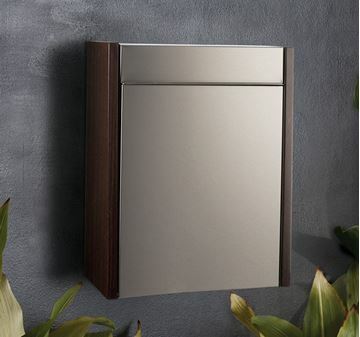 Other features included are the key lockable door for added security and A4 letter slot for all of your mail and documents. The Casa is easily fitted to all walls and fences.